He and his brother formed a band called Jazziacs in 1964. He collaborated with acclaimed modern producer Timbaland on the 2007 track "Boardmeeting", on which he was a co-writer. His brother is saxophonist Ronald Bell. 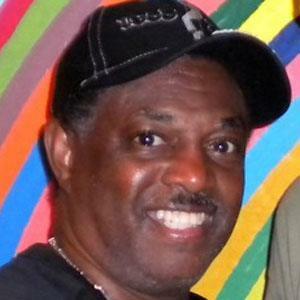 He and Kool & the Gang's music video for the song "Cherish" featured actor Deon Richmond.